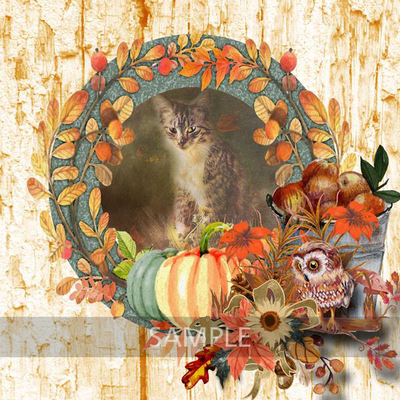 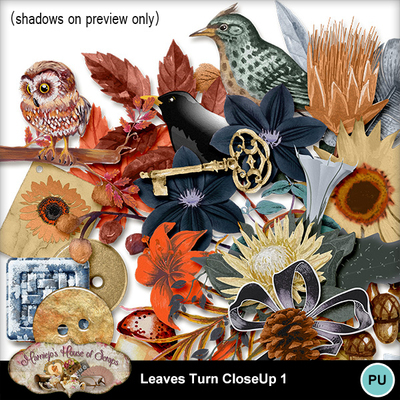 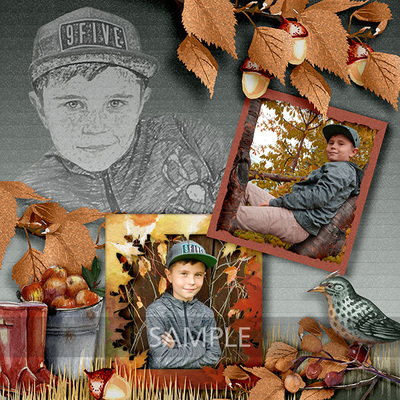 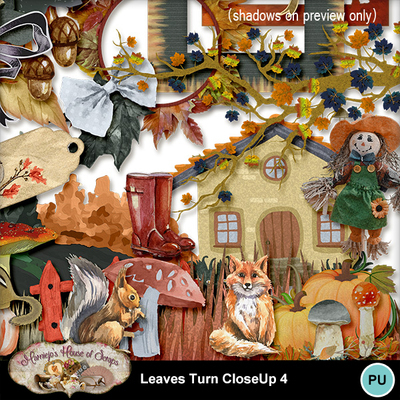 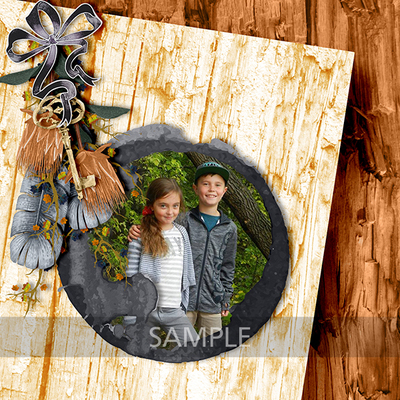 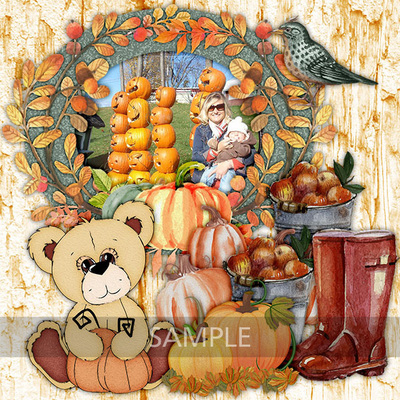 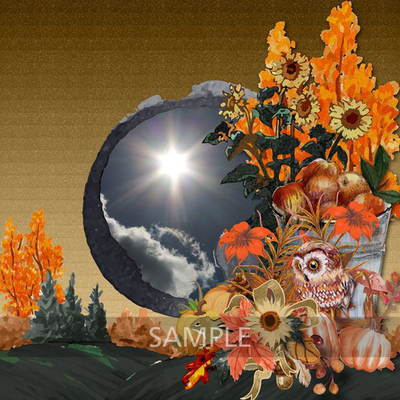 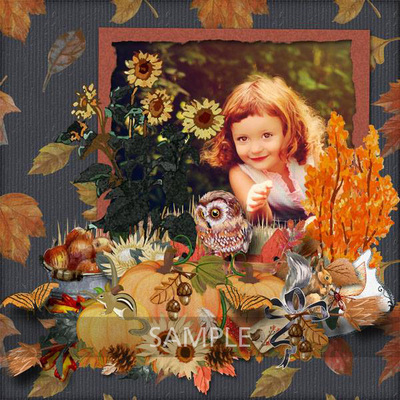 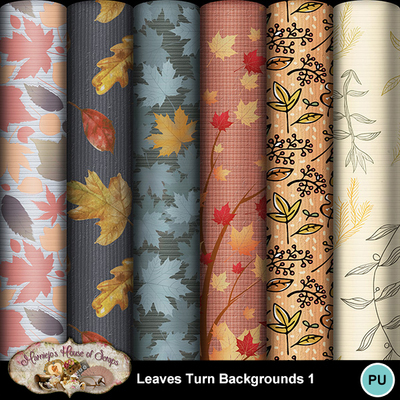 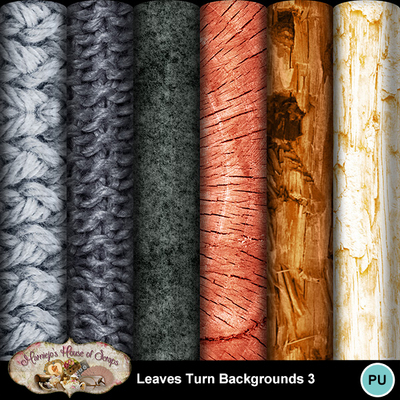 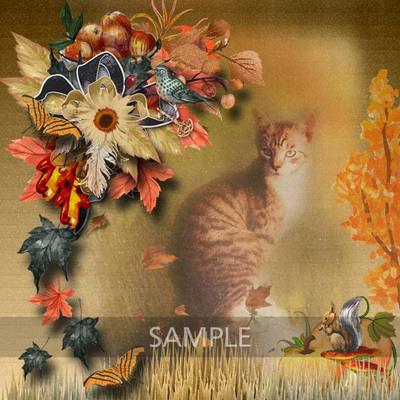 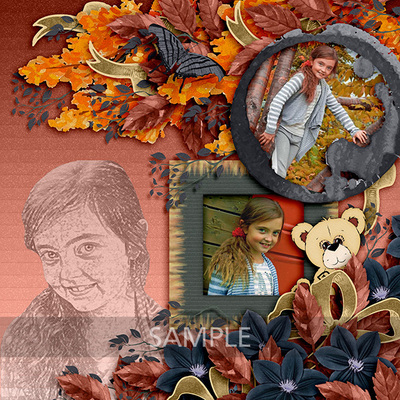 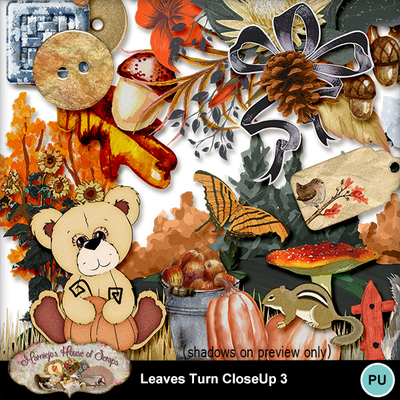 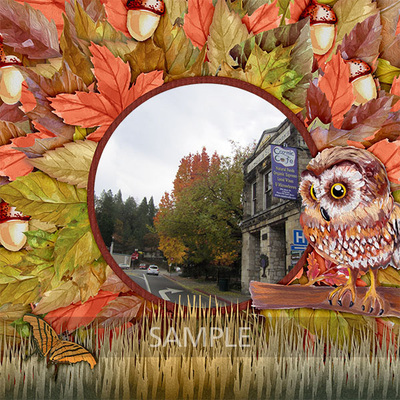 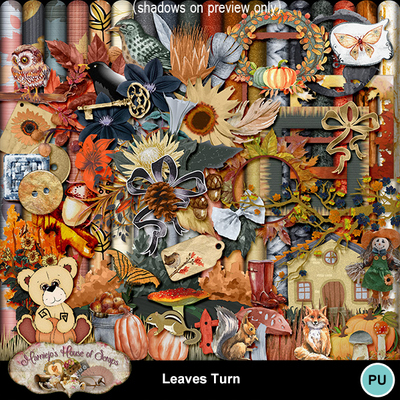 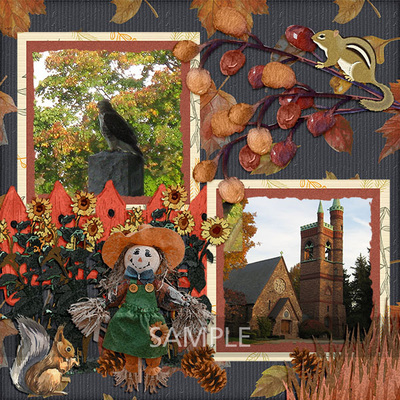 If you like the rustic look of fallen leaves and the warm colors of autumn, this kit has what you need. 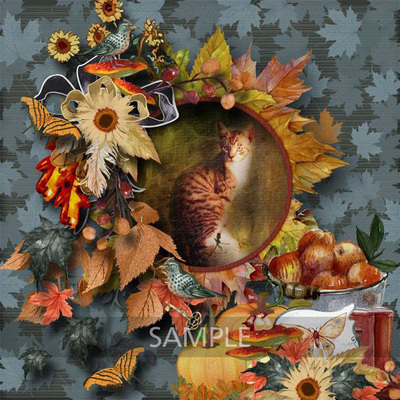 The weather outside may be turning colder but you can surely warm up to the furry critters included. 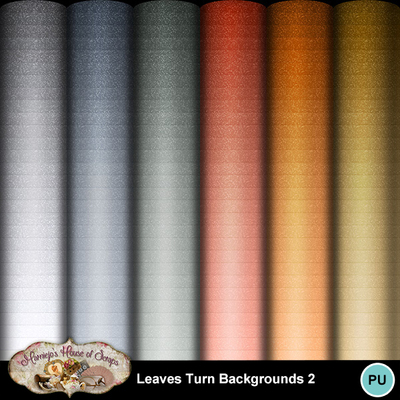 The watercolor style will bring an artistic look to your projects.